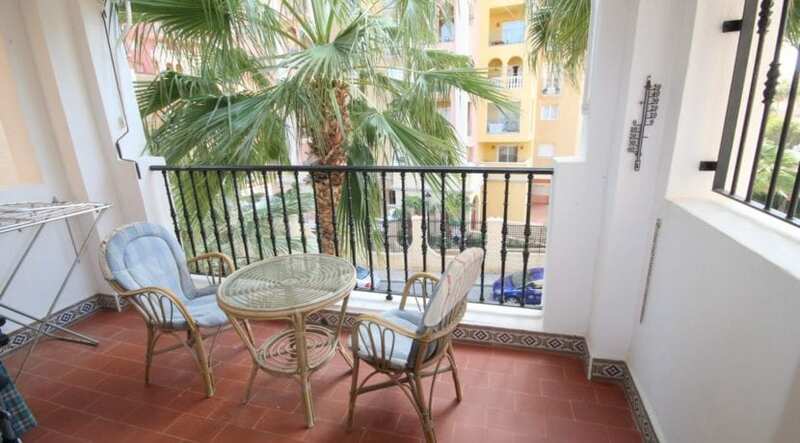 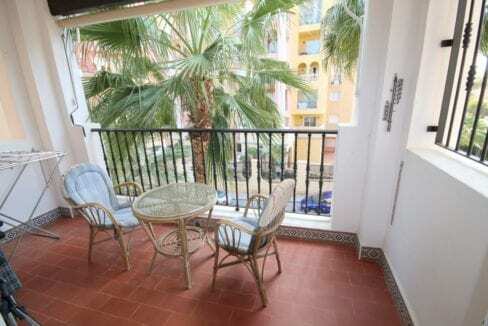 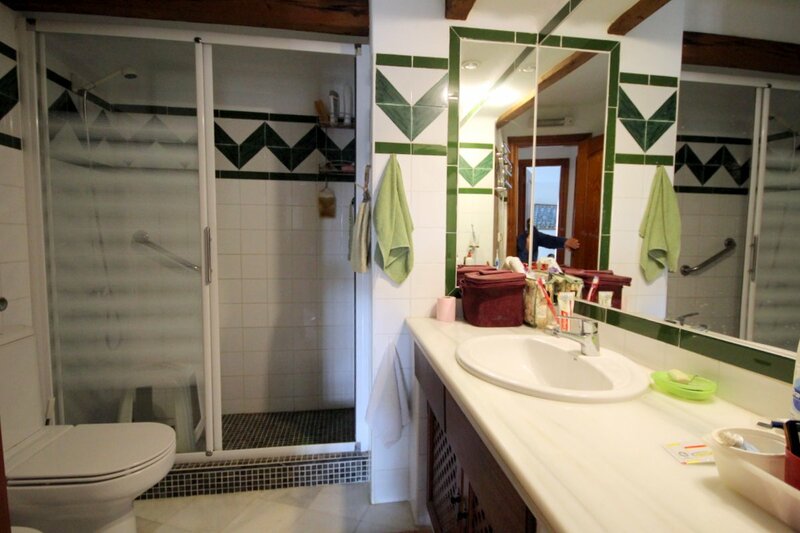 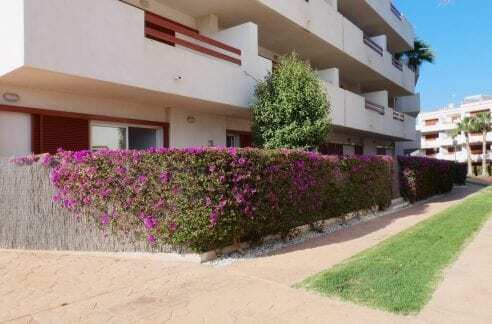 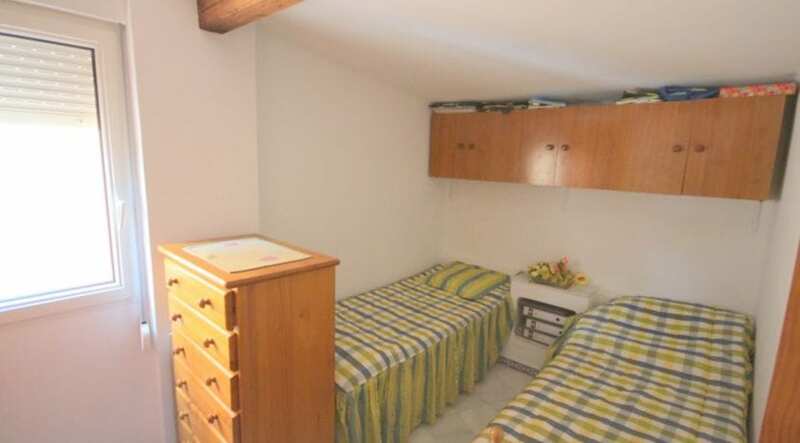 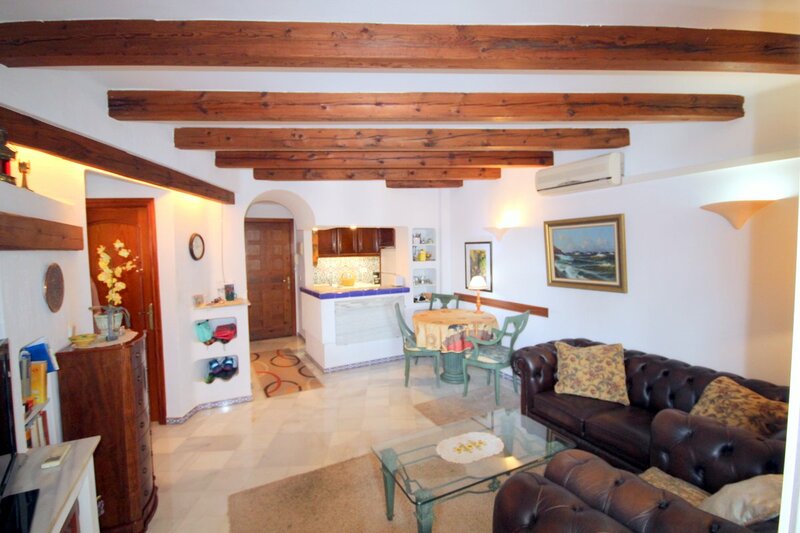 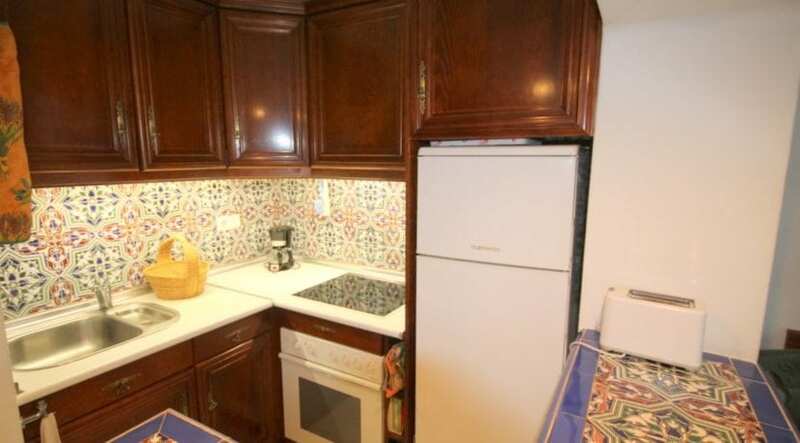 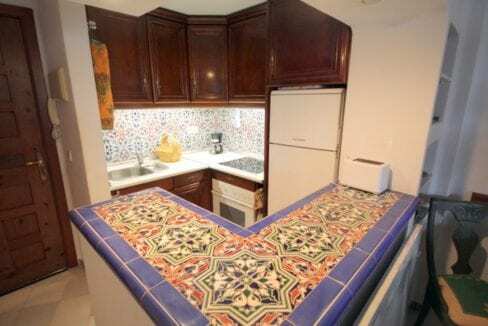 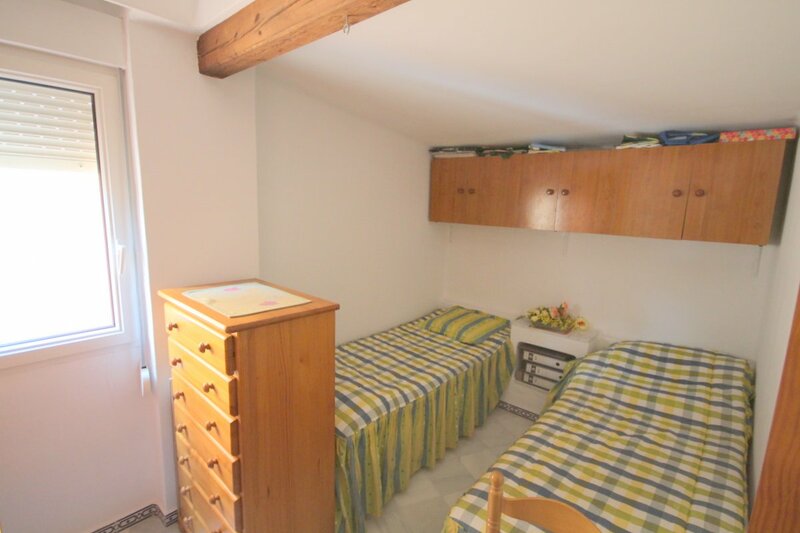 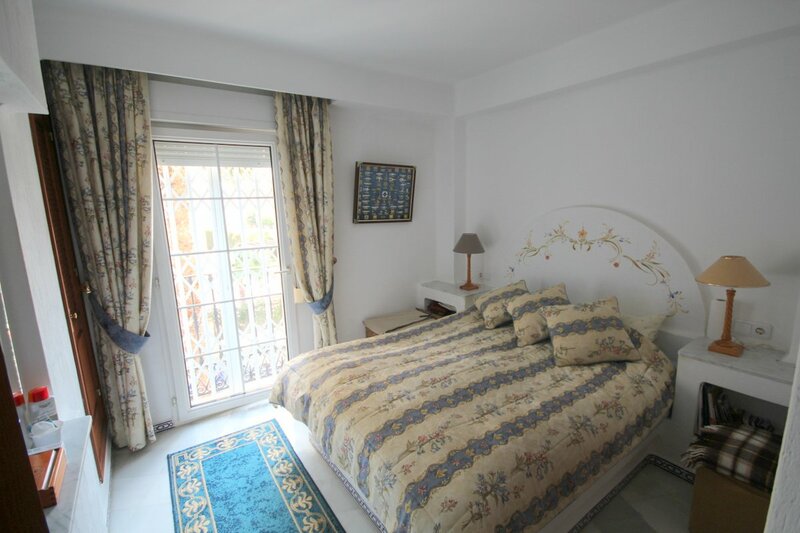 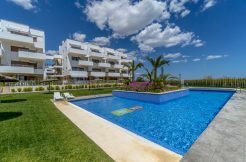 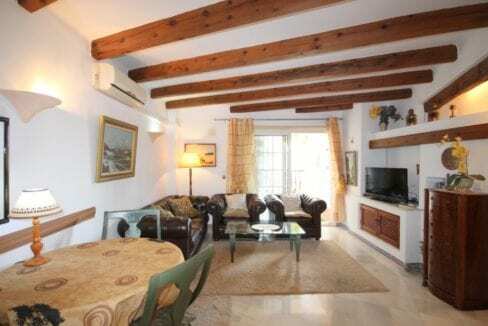 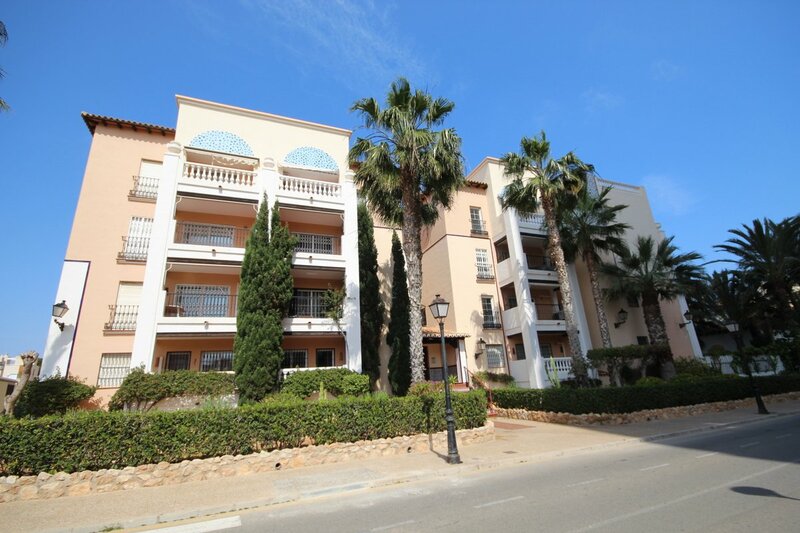 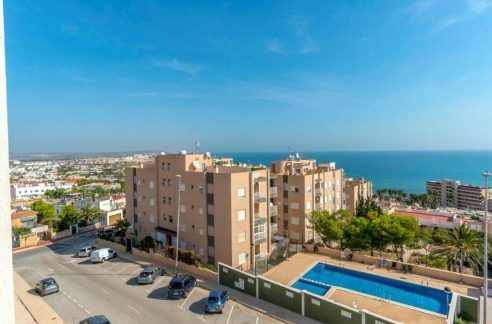 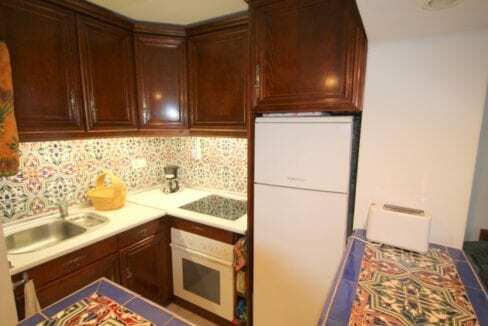 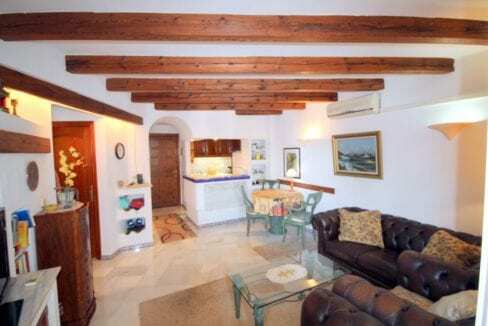 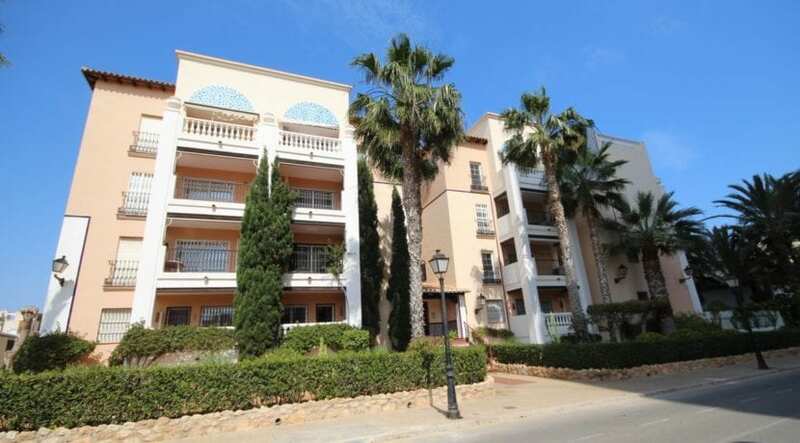 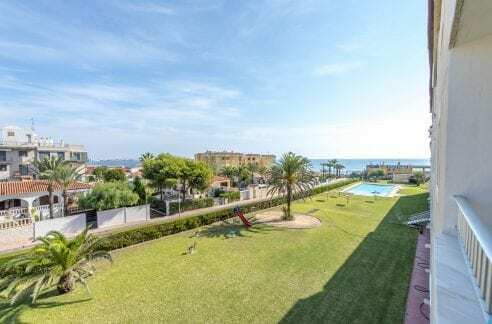 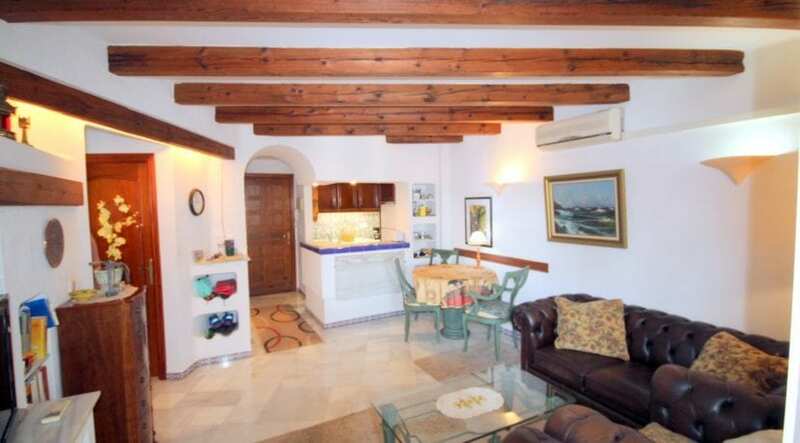 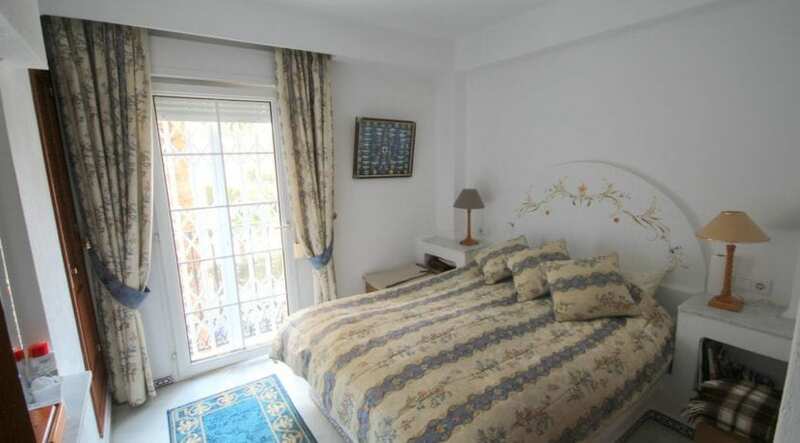 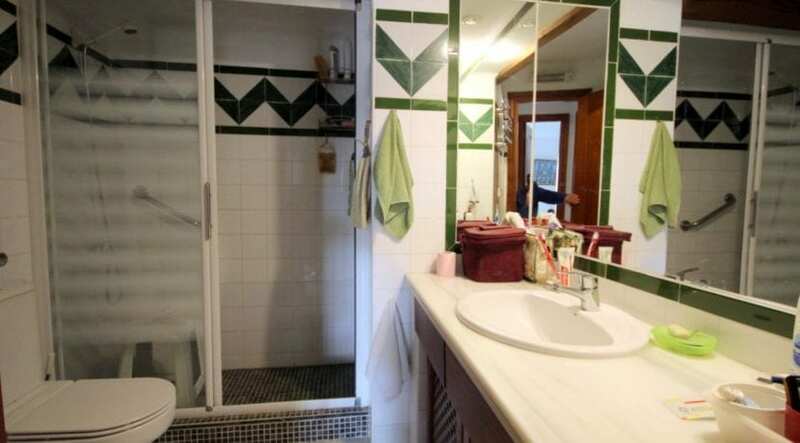 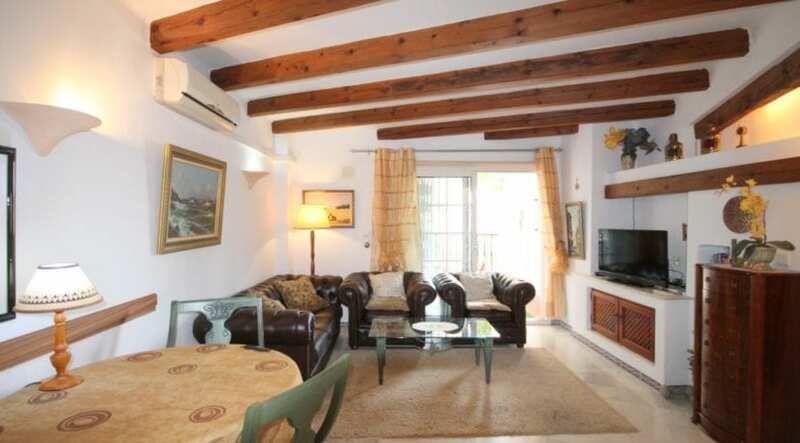 2-bedroom apartment on the second floor of an apartment building near Playa de los Locos beach. 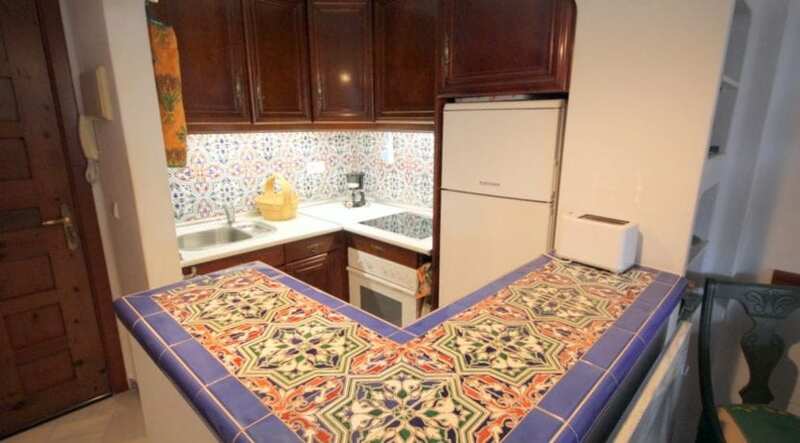 The price includes a garage. 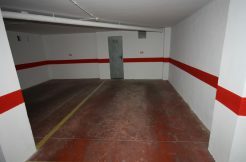 From center : 1,5 km. From beach : 400 m.